As the hardreading staff has (we trust) dutifully noted, the local dailies rarely see eye-to-eye on any particular story. But it was particularly illuminating. And it all revolved around fan safety at Fenway Park, where most fans go to 1) see a Red Sox victory, and 2) avoid any major head injuries. 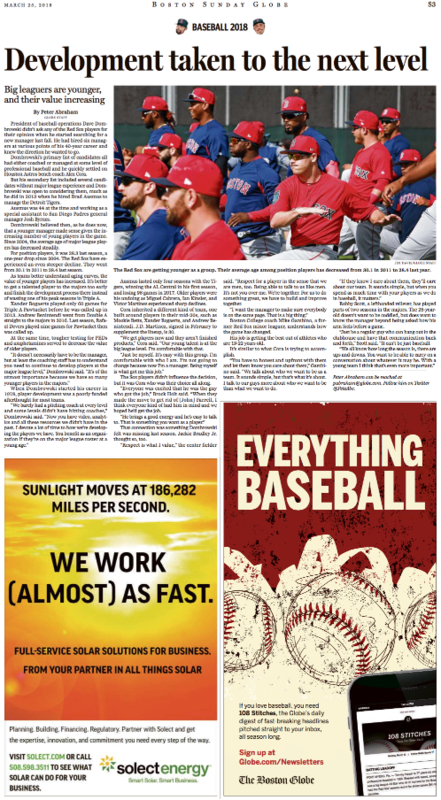 NASHVILLE — Major League Baseball on Wednesday took steps to protect those fans who want to sit close to the action, recommending that all teams extend protective netting between the dugouts for any field-level seats within 70 feet of home plate. The Red Sox immediately announced they would comply and are making plans to extend the netting behind home plate to the dugouts. Team president Sam Kennedy said the Sox are evaluating what the size and type of the netting will be. On July 10, a woman sitting [near the edge of the backstop screen] was hit in the forehead by a foul ball. Stephanie Wapenski, 36, of Branford, Conn., required more than 40 stitches. Crosstown at the Boston Herald, Stephanie Wapenski was no footnote – she was the hitchy local tabloid’s Cover Girl. What this Connecticut woman wound up catching on that night was a 100 mph line-drive foul from Yankees shortstop Didi Gregorius that ricocheted off her forehead and landed in short left field. And an excellent example of the gap between the rational local broadsheet and the emotional local tabloid. So we say . . . long live Two-Daily Towns! Or at least what’s left of them. 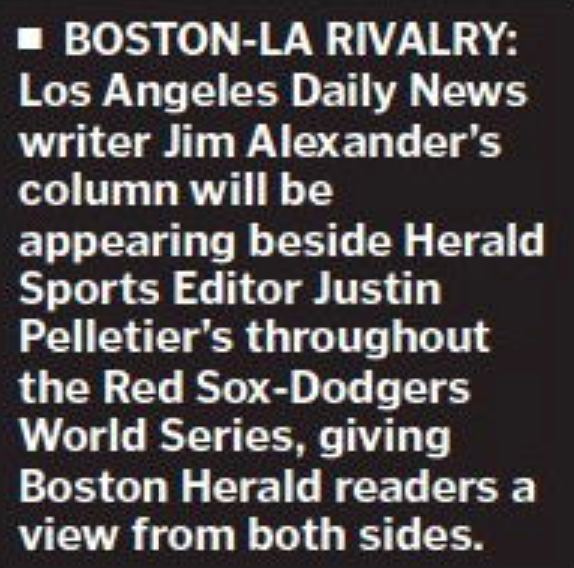 Boston GlobeSox owner John Henry gets batted around in the Boston Herald’s Inside Track today, thanks to this Eric Wilbur piece on boston.com. 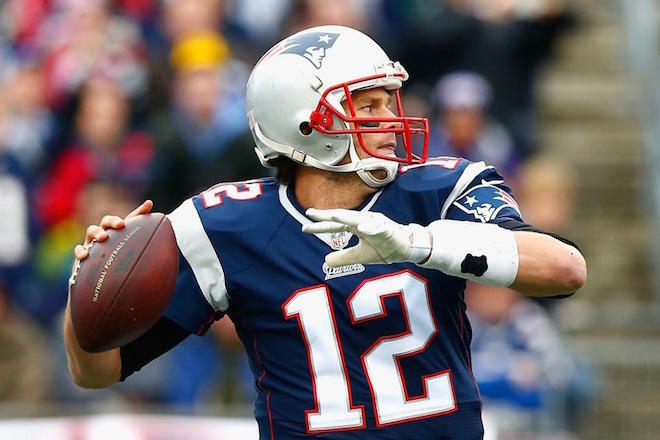 Who rules Boston: the Red Sox or Patriots? Ultimately, there is no clear front-runner in the debate over whether Boston has ultimately become a football town, or if it maintains its long-time status as a bastion of baseball devotees. The correct answer is both. It’s a Red Sox town. And it’s a Patriots town. 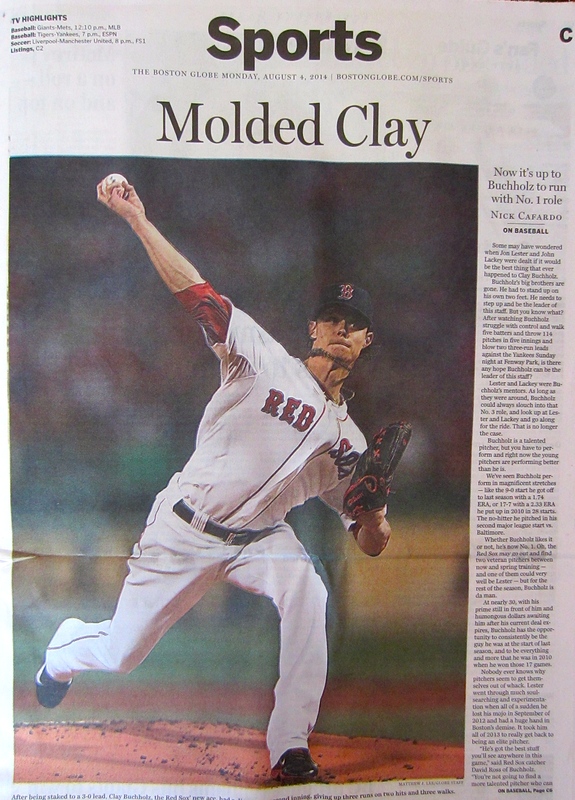 com, the digital arm of the Boston Globe. 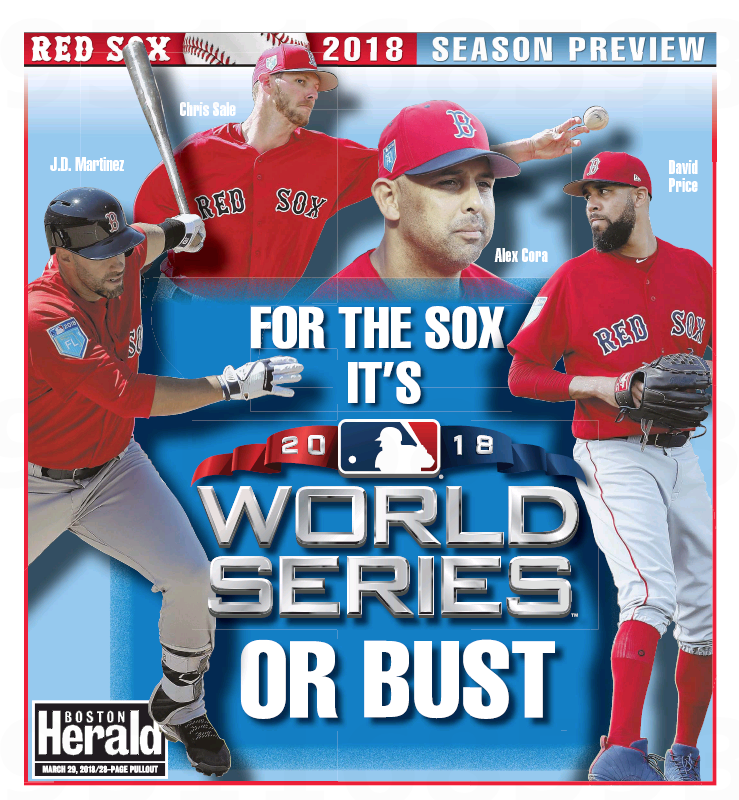 But nowhere in the commentary by sports blogger Eric Wilbur does he mention that the Red Sox, the Globe and Boston.com are all owned by the same man — John Henry! Which makes Wilbur’s conclusion — that without Brady, the Patriots would be chopped liver, fanwise — somewhat suspect, don’t cha think??? 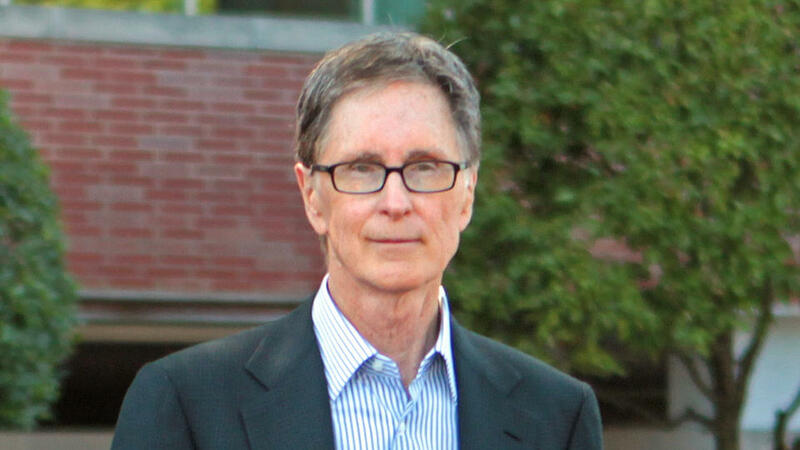 Full disclosure: The hardreading staff believes that any publication owned by Henry should disclose the connection every time it reports on the Boston Red Sox or the Liverpool Football Club or Roush Fenway Racing or Fenway Park or anything Henry has purchased since we started this post. Some people we greatly respect believe we’re over-fastidious in this matter (hi, Dan! ), but we’ve learned to live with that. Then again, some have learned to live without. 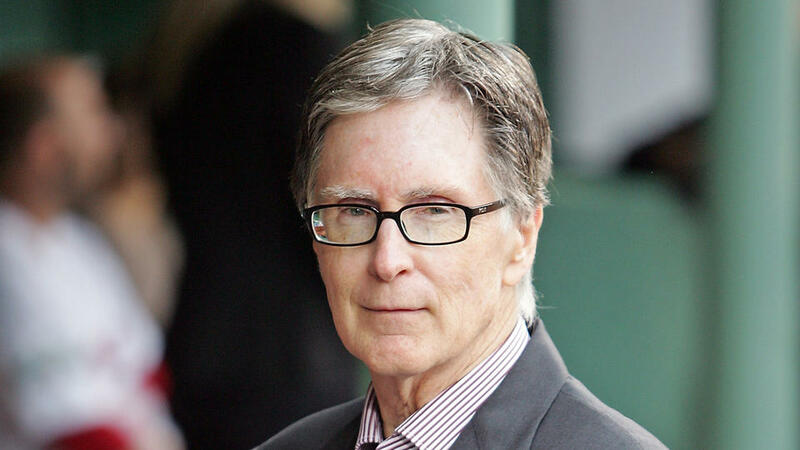 Boston.com editor Tim Molloy, who has been on the job just under a month, said he has not even met John Henry, let alone been told what to write by the Sox boss. And Molloy said he saw no problem in Wilbur’s not disclosing the boss’s mutual ownership in the piece. 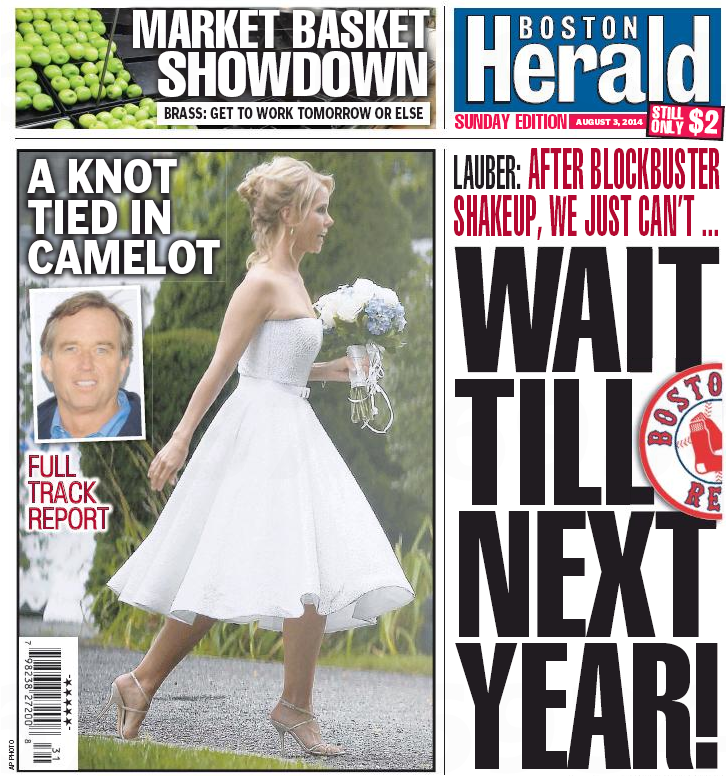 John Henry Flirts with Boston Herald – Again! 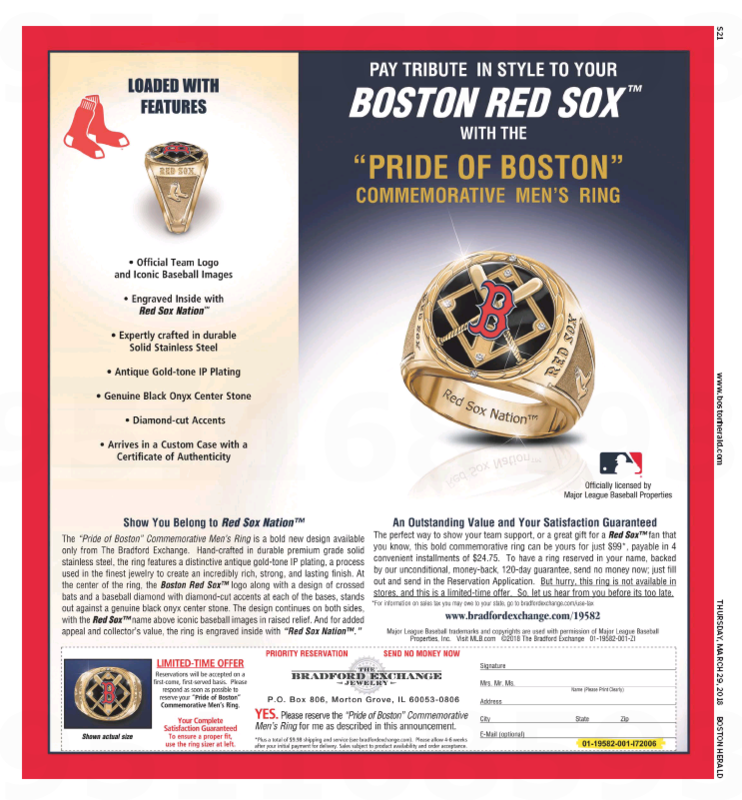 As the hardreading staff noted a couple of weeks ago, Boston GlobeSox owner John Henry is having a fling with his crosstown rival in a series of email exchanges with Herald sports scribe Michael Silverman. First he used the frisky local tabloid to dopeslap his star sports columnist Dan Shaughnessy over his dismissal of Red Sox Nation’s unswerving devotion to the Olde Towne Team. “I don’t get involved at all with baseball coverage,” Henry said. “That would be completely inappropriate. 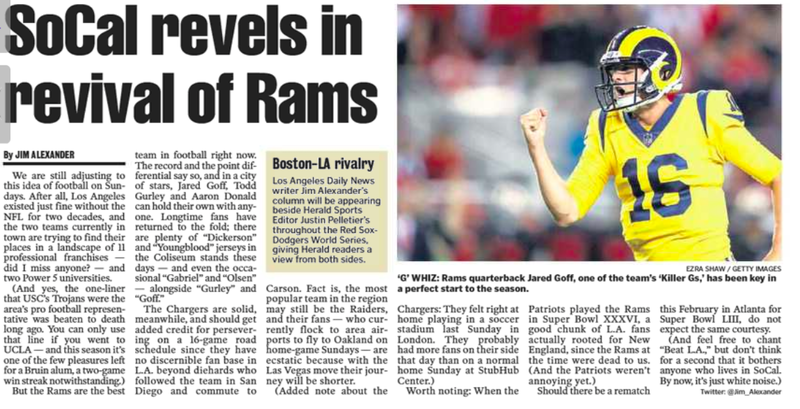 I did get involved in pushing for Score, which was a standalone NFL section we created, and they did a terrific job on that. I’d like to see more coverage of the Revolution because I think they are becoming a more important part of the community. Soccer is becoming more important as evidenced by the reception Liverpool [the soccer club Henry owns] received here (at Fenway) this year. But I haven’t said anything to our editor or sports editor . . . Translation: I don’t want to control sports coverage – I want to control sports coverage advertising. Boston remains a two-newspaper town, a vanishing species around the country. The healthy competition between the Globe and the Herald, including but not limited to local and regional news and sports, is a boon for readers. That the Globe now uses its excess printing capacity to print the Herald highlights the changing economic realities of the two newspapers. 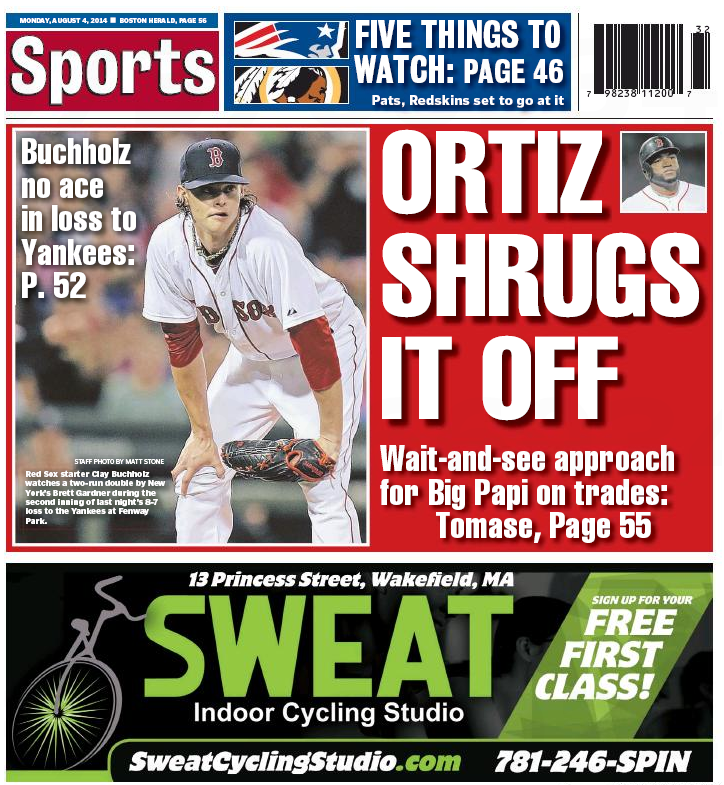 Each strives to give its readers the best coverage possible, from the Red Sox to Beacon Hill. When it comes to sports coverage, Henry sees ESPN as the Globe’s chief competition — but with a caveat. Hey, Globeniks: Flirty local tabloid on Line 1.